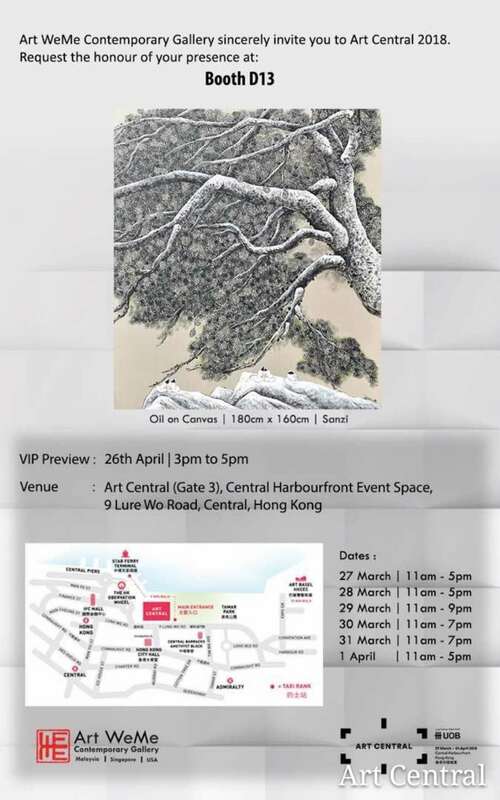 Sanzi Artworks present at Art Central. 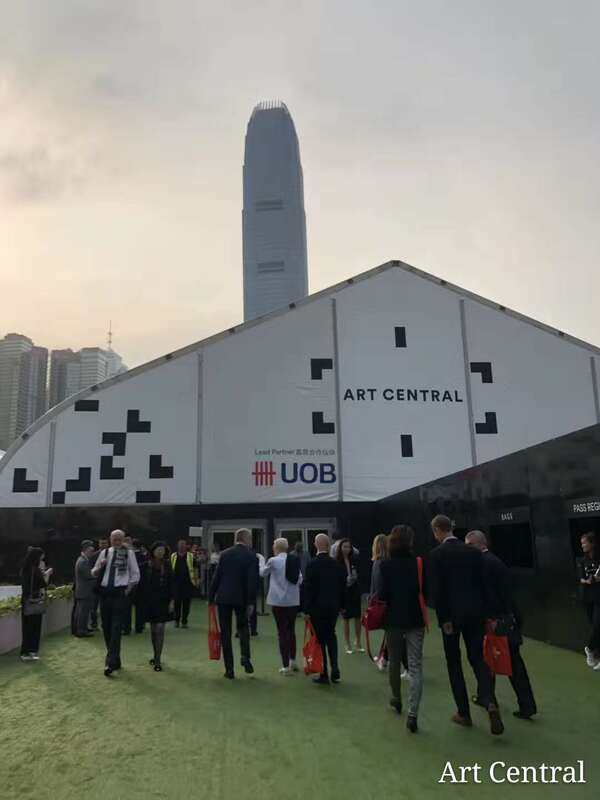 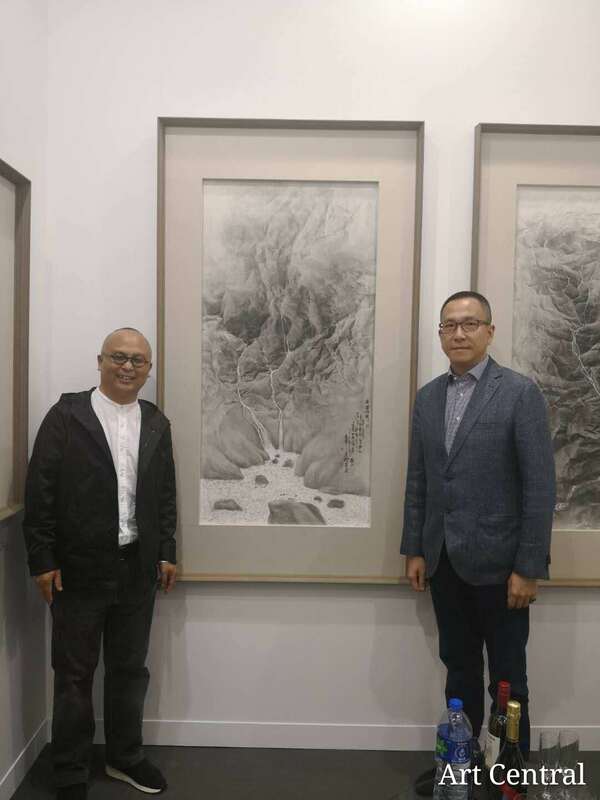 The 4th of Hong Kong "Art Central" Art expo has officially debuted in the white tent of Central Harbourfront Event Space,9 Lure Wo Road, Central,Hong Kong at 17.00 on March 26, 2018. 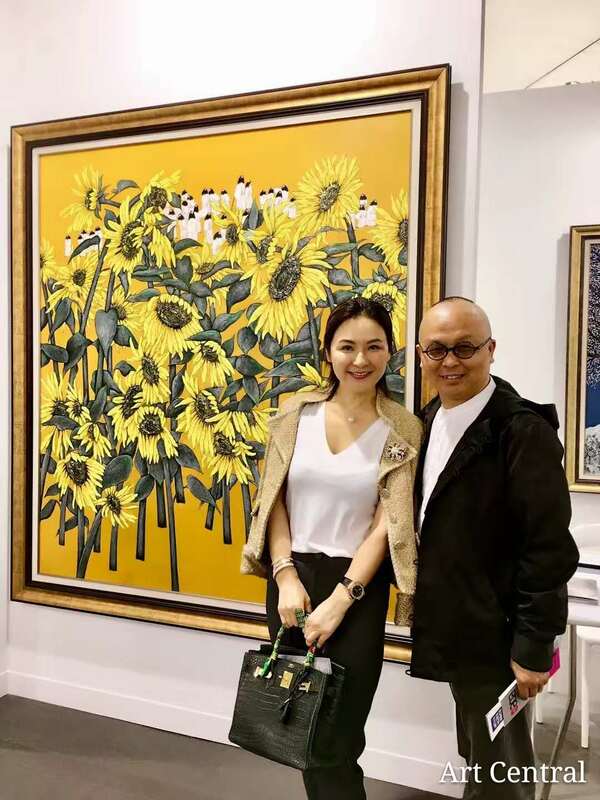 The world's mainstream artists of Artworks Botero, Kusama Yayoi, Zeng Fanzhi and Sanzi are present. 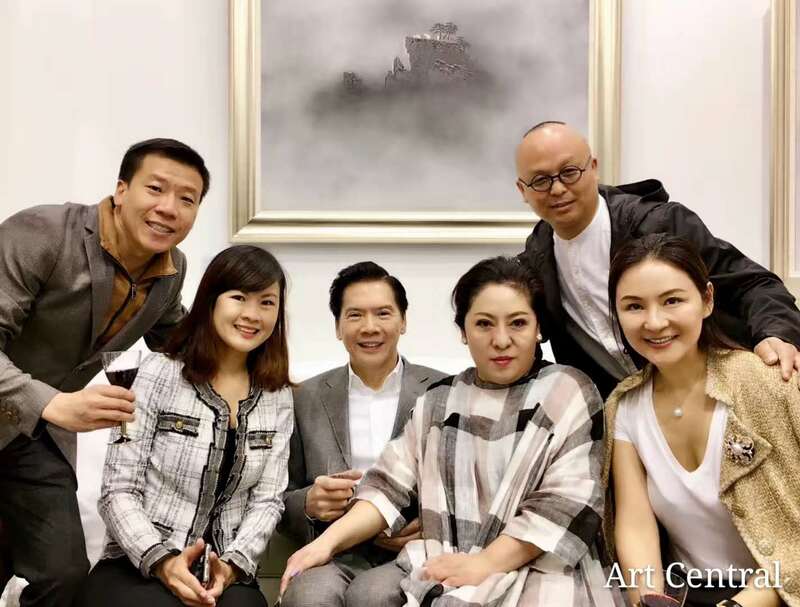 The numerous masterpieces in the debut have reached the climax of the opening night of the VIP! 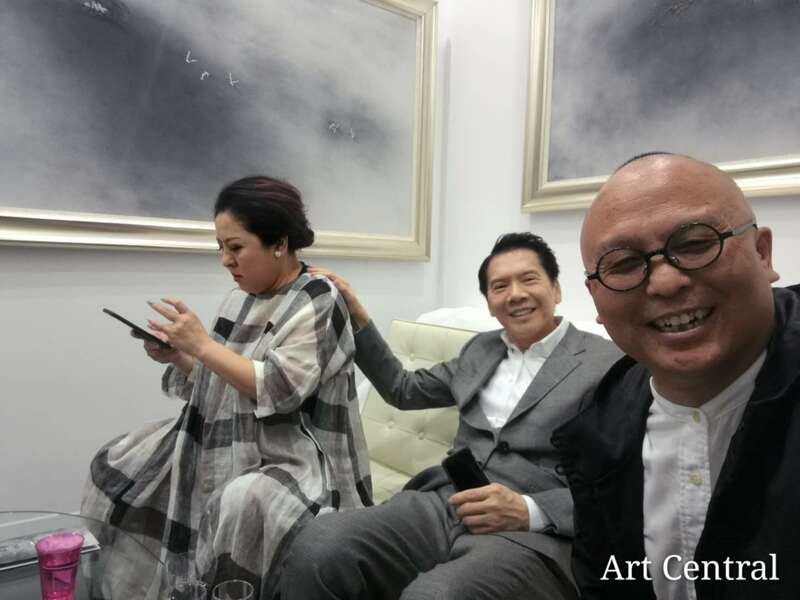 Mr. Li Weimin, Vice Chairman of the Hong Kong Arts Development Council, and Mr. Charles Heung from the “China Star” and other celebrities are all warmest wishes!